Bondholder Century Mobile has agreed a new 3-year deal to supply mobile communications to fellow Bondholder Derby County Football Club. 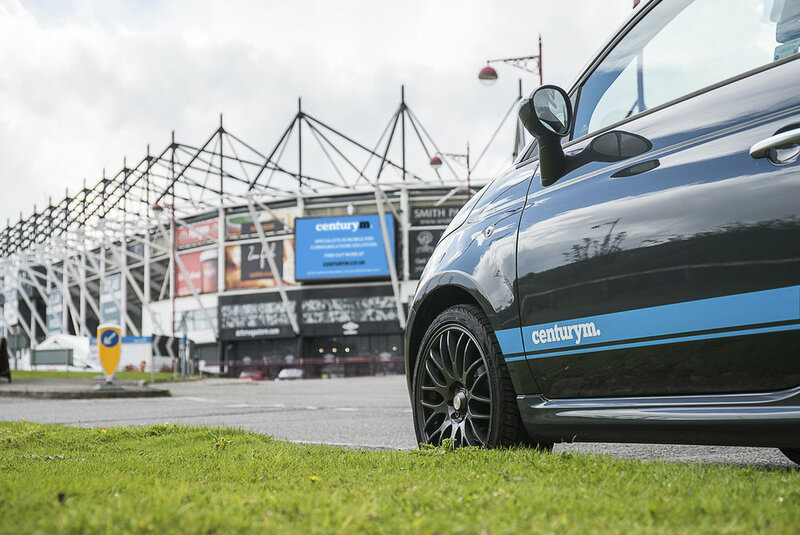 Century Mobile have been supplying mobile communications to Derby County since 2016, this new deal sees them further extending that until 2022. It’s a huge win for Century Mobile, who currently provide communications to more than 100 other Derby based businesses. Scott Harrhy, Managing Director of Century Mobile said “We are a Derby based company committed to serving the businesses of Derby, the level of support and care we can provide to our clients that are essentially on our door step, cannot be rivalled. This level of support was one of the key factors that helped us win the DCFC account, along with a variety of other value-added benefits we provide to our clients. Century Mobile also celebrate their 5th birthday this month.